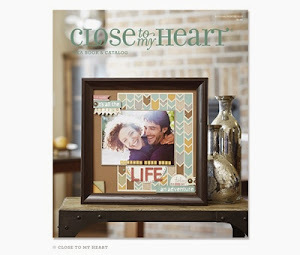 Creating with Adina: Studio J Layouts - just $5!!! Studio J Layouts - just $5!!! 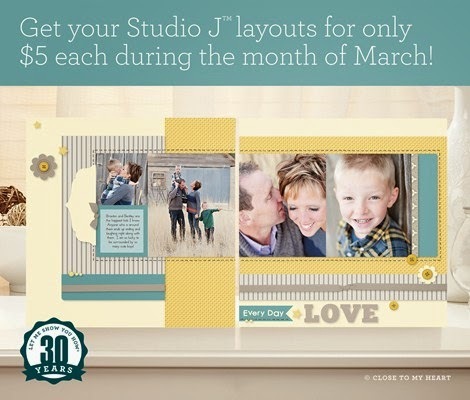 Get your Studio J layouts for just $5 through the end of March - no limits! 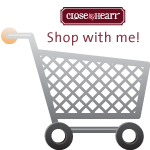 Click on the picture above for more details!